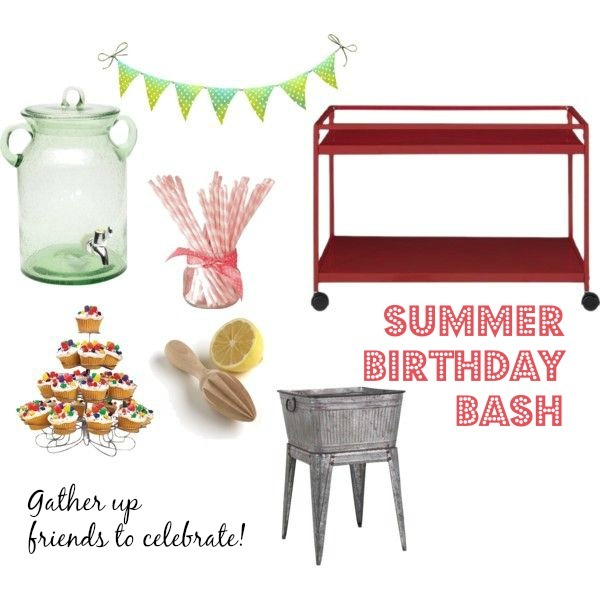 So my summer obsession is bar/beverage carts…I have made it my mission to acquire and use one 🙂 My vision is an industrial style cart in red to match my patio and umbrellas. There are so many options out there, but i am more of a budget/DIYer so I am going that route. Of course the summer in Phoenix is not ideal for outdoor entertaining, I may wait until the fall. 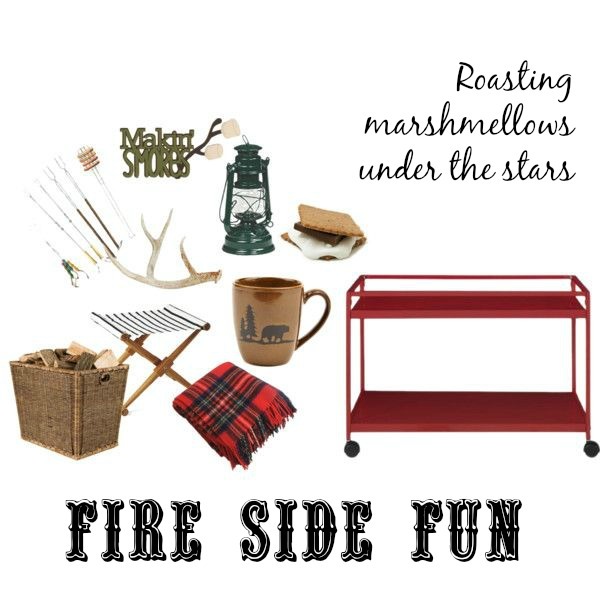 But if you live in a milder summer climate here are four ways to style your entertainment cart for endless summer fun! There you have it one cart; four great uses! I know there could be endless more, what about a coffee or ice cream bar? 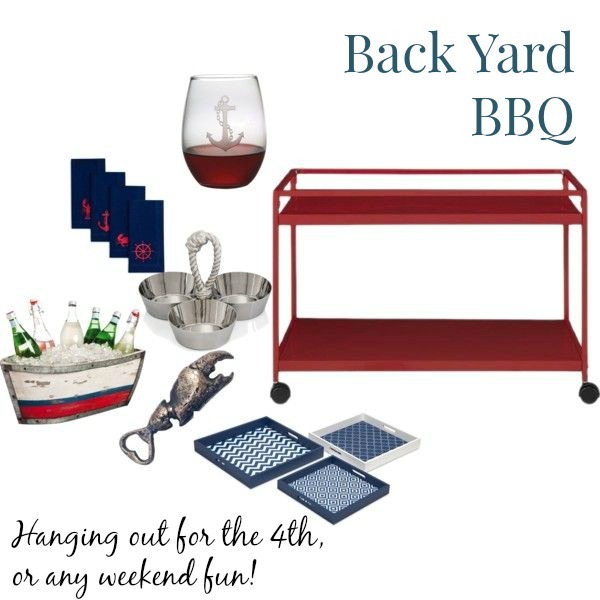 I think I might be able to convince my husband…now I am just on the hunt for the perfect cart! 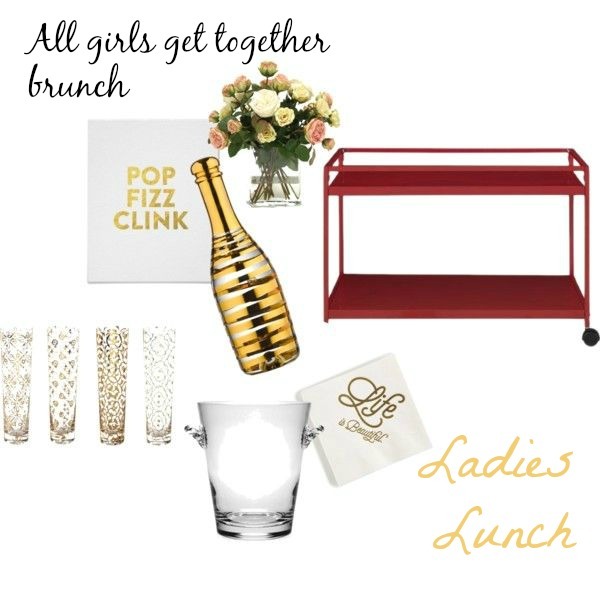 All sources can be found on polyvore, below.